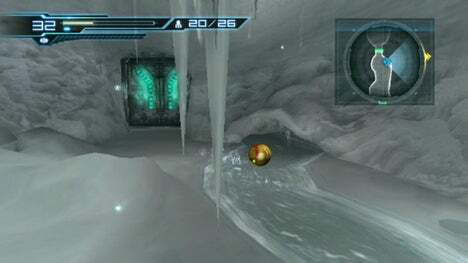 Icy levels are usually among my favourites in a game they're much better than desert or jungle levels. 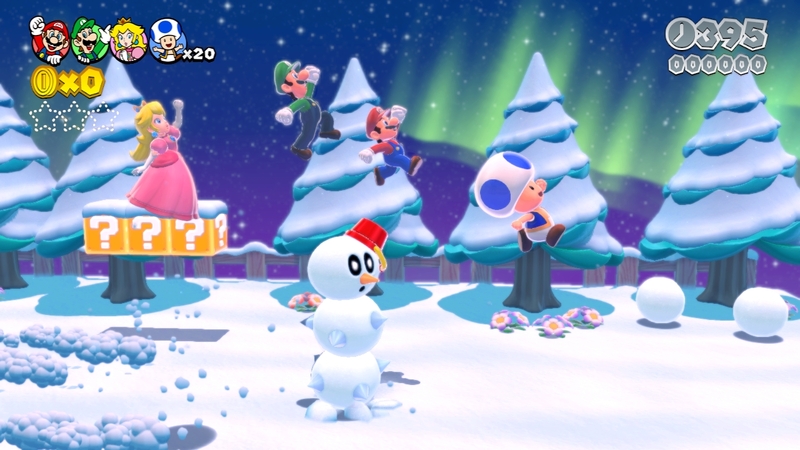 Sometimes slippery ice can be annoying but usually they get the balance right and it's a pleasing aesthetic so post your favourite snow levels in video games so I can play more of them. Personally I'm a big fan of the frosty Mario Kart tracks. 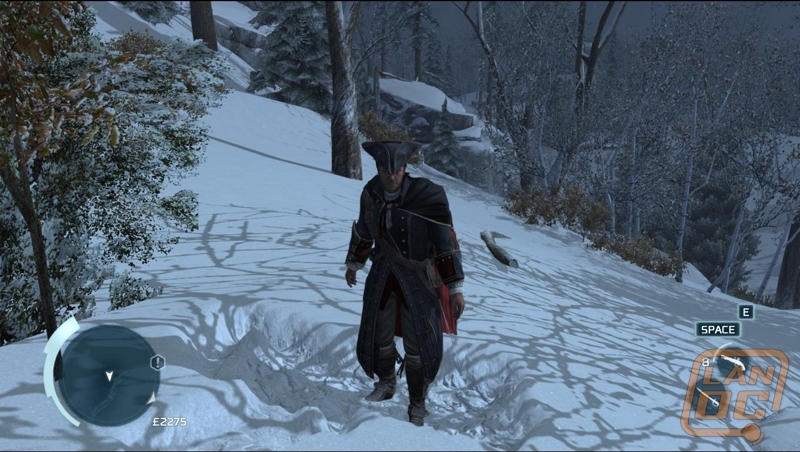 Snow levels are annoying. They look pretty but they're normally filled with dum slippery ice which hates you, Mario or annoying deep snow that takes forever to walk through, Pokémon. 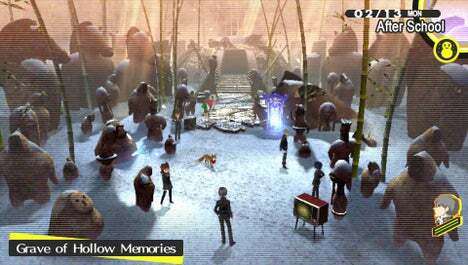 snowtown from Blazblue Chronophantasma it has little penguin kids who run around in the background laughing. 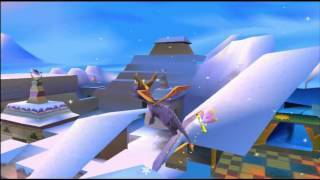 Frozen Altars fro Spyro: Year of the Dragon is not only my favourite ice level, but my favourite level of all time from anything. Snowhead Temple in Twilight Princess is pretty enjoyable. Also got to agree with a few others here and say the snowy/winter tracks in Mario Kart are good fun too. 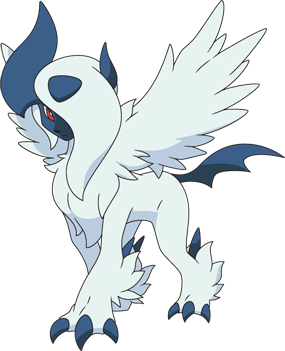 ▲ Pokemon Diamond - Snowpoint City and nearby areas. 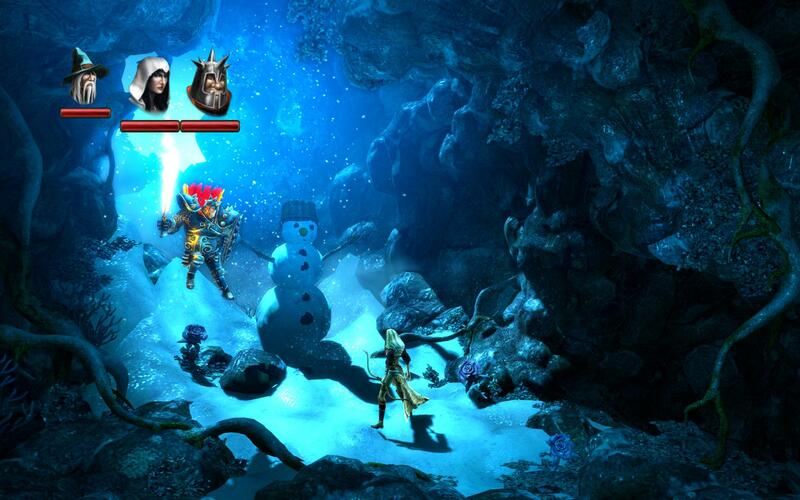 Yep, love snow and ice levels ALOT. 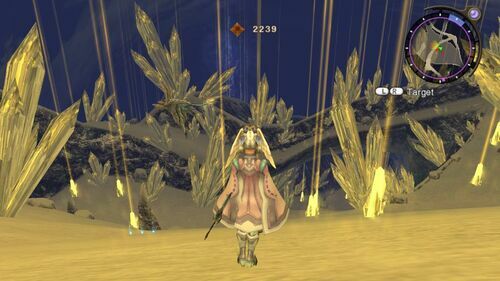 Twilight Princess's Snowpeak has to be my favourite area in the game. I don't know how they managed to combine such a serene, deadly and beautiful environment with effing snowboarding yetis and make it work so well. 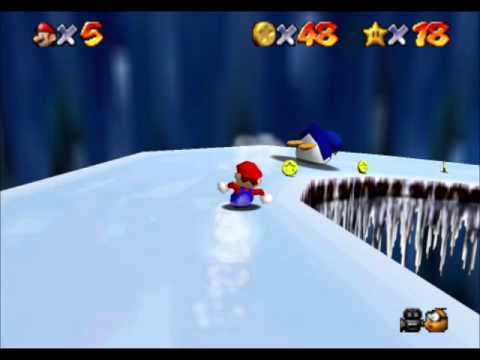 Snow and ice in platformers are the worst, as they basically ruin the physics that you've been conditioned to up to that point. 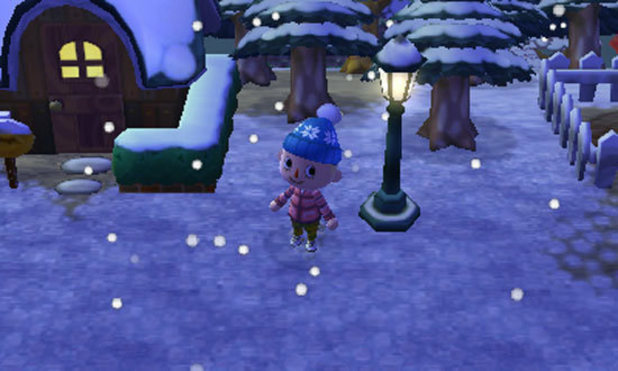 With that said, I think winter is Animal Crossing really is something very special. I get what you mean as things like ice blocks in platformers can be horrid. 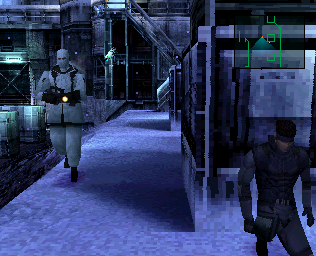 In the rpg's when snow and ice is introduced, it doesn't usually have a majorly detrimental effect on your control of the character... so for me I love to see a snowy place somewhere within the massive rpg's. 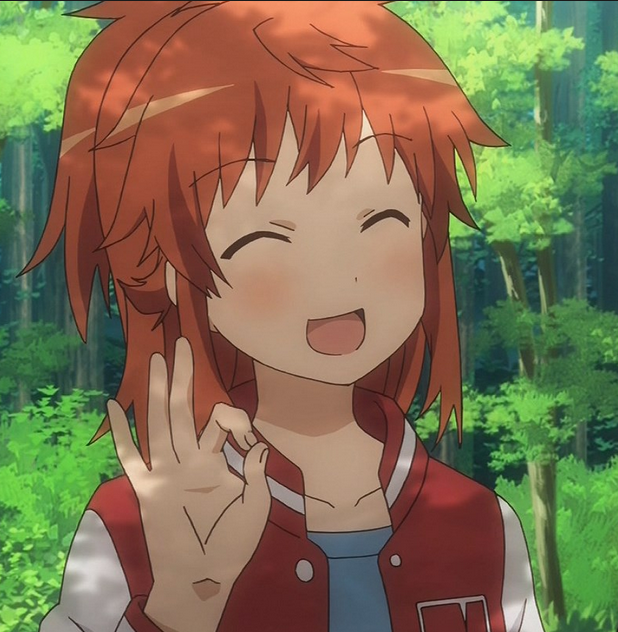 I like how this thread's been created in June, of all months. 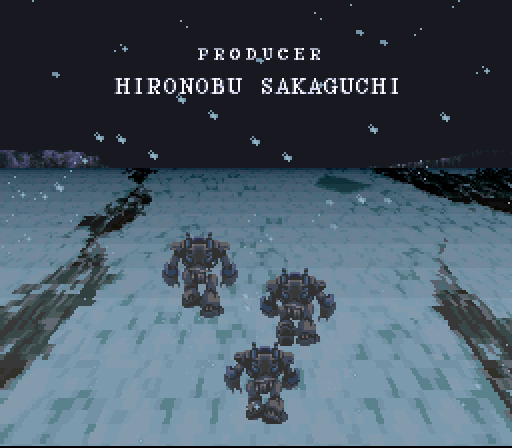 Easily my favourite snow level. Maybe even level/area in gaming period. Oh that music. Fabong wrote: Personally I'm a big fan of the frosty Mario Kart tracks. Seconding both Phendrana Drifts and Valak Mountain, as mentioned earlier in the thread. Both have lovely music, too! Seconding (thirding?) Phendrana and Valak. 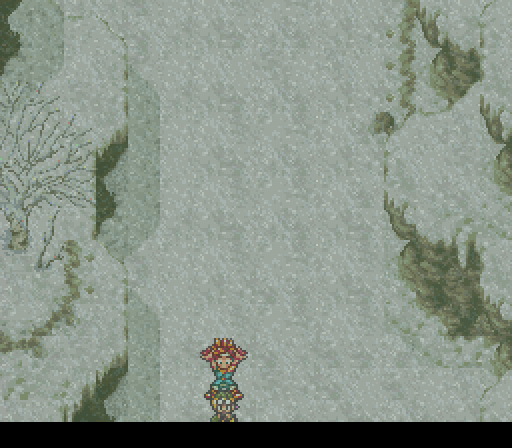 Not seconding the snowy routes out of Pokémon DP - slow movement, and the music drifted from ethereal to terrible. No mention of this chap yet? 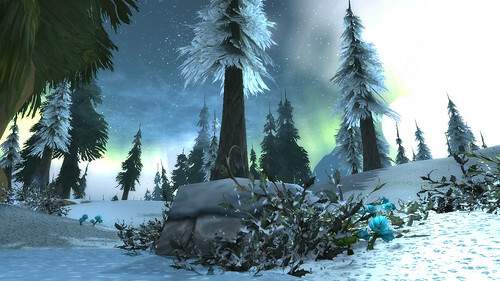 I hadn't forgotten Northrend just spent lots and lots of time as an ickle gnome in Iron Forge.